Established by Kirsten McDougall to provide support to charitable projects and programs in the Environmental Education and Palliative Care fields. This spring has brought many things full circle for me. Due to an unexpected medical incident I have learned to appreciate life and all the things that give us joy and pleasure. One of those things is the fact that I have an Endowment Fund with the BC Interior Community Foundation that will continue to assist the community forever and ever. In 2000, I was on the board of the Kamloops Foundation when it was suggested that Board members should create a Fund. After much thought, I decided that I could help the community in two areas – palliative care and environmental education. Thus in 2004 I started The Kirsten Fund. My initial intention was to split the income generated by the Fund equally between the McQueen Lake Environmental Education Centre and the Kamloops Hospice Association. In 2006, a fellow Board member, Carolyn Scarborough, passed away. She had an insurance policy naming the Foundation as the beneficiary with stipulations that the money should create a Fund in her name that would support sports and outdoor recreation. In 2007, I realized that discretionary funds were of a greater benefit to the community than designated funds. Therefore, I requested that my Fund become a discretionary fund with the stipulation that the fund support charitable organizations in the areas of health and welfare as well as the environment and recreation. 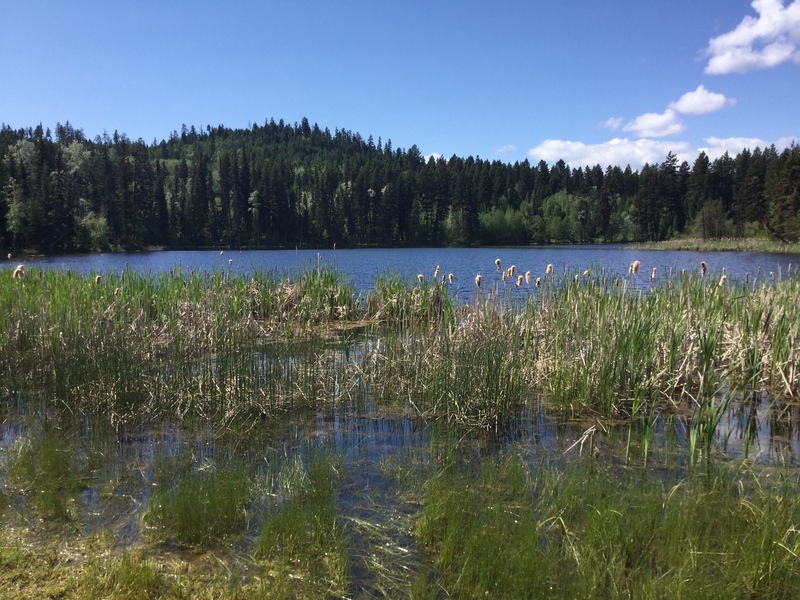 In the spring of 2014, there was a Grant request from the Kamloops Thompson Trails Alliance for funding to build a trail around Isobel Lake that was accessible to the handicapped. This request fell into the parameters of what the Scarborough/Koslowski Recreation and Environment Fund and The Kirsten Fund would support. The Grant request was approved and funds were sent to the Kamloops Thompson Trails Alliance. 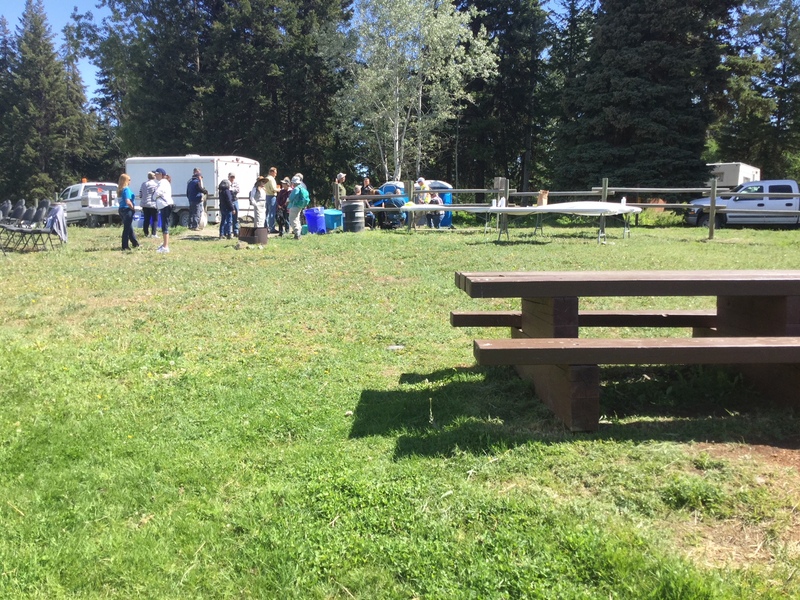 After much hard work and fundraising by the Alliance, the Foundation was pleased to receive an invitation to the official opening of the ‘Special Trail’ at Isobel Lake. 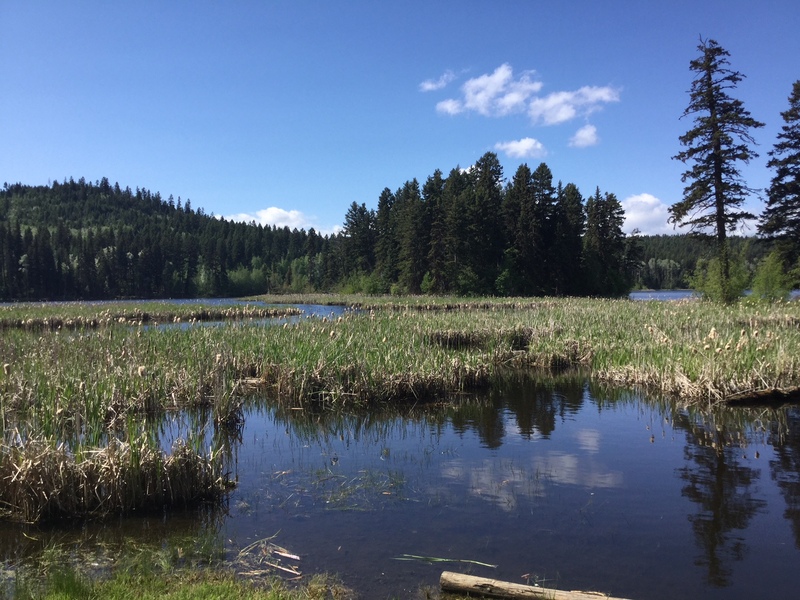 On June 1st 2018, as I sat beside Isobel Lake waiting for the official opening of the trail, I listened to the birds singing and thought what a wonderful privilege it was to have a Fund with the BCICF. This was a magical moment in time to know that my Fund had been able to contribute to the completion of this trail so that handicapped people can enjoy what nature has to offer. Each year I realize that my annual donation to my Fund gives me great joy knowing that I am contributing to the ongoing welfare of the community that I have grown to love over the last 50 years.